The RER B takes you from Paris Charles de Gaulle and more precisely from Terminal 2 to the center, in the heart of Paris. The RER B can drop you at various places in Paris. You can board every 6 minutes, at each of its passages to be dropped Gare du Nord, Gare de Lyon, Gare Montparnasse or wherever you want. Would you like to discover a NEW way of getting around Paris, from Charles de Gaulle airport to Paris and vice versa and even for all the routes of your choice? Book online your private transport TaxisRoissy, away from CDG to Paris Train. Discover without any commitment your unique rate and your trip promises professional and fully equipped for your needs. Embark aboard a vehicle to the high of your expectations, all driven by a high quality professional transport that has the continuous training that all our drivers have. Book your private transport online without waiting and discover or rediscover the pleasure of being transported by a professional as soon as you need it. 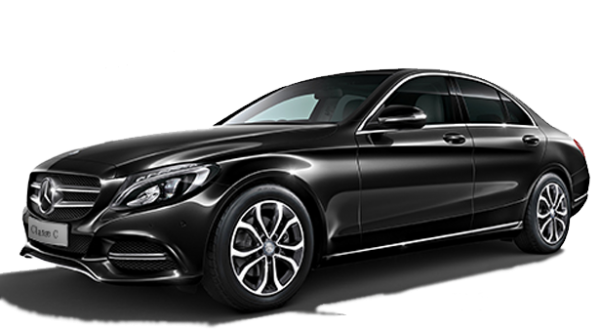 Private transport services CDG to Paris Train offer an efficient and comfortable transportation in our vehicles and accompanied by one of our professional drivers Taxi Roissy . By clicking on the reservation buttons below, immediately discover the price of your journey without any obligation. The price is fixed and no hidden or additional costs: once confirmed, the route CDG to Paris Train remains at the agreed price.